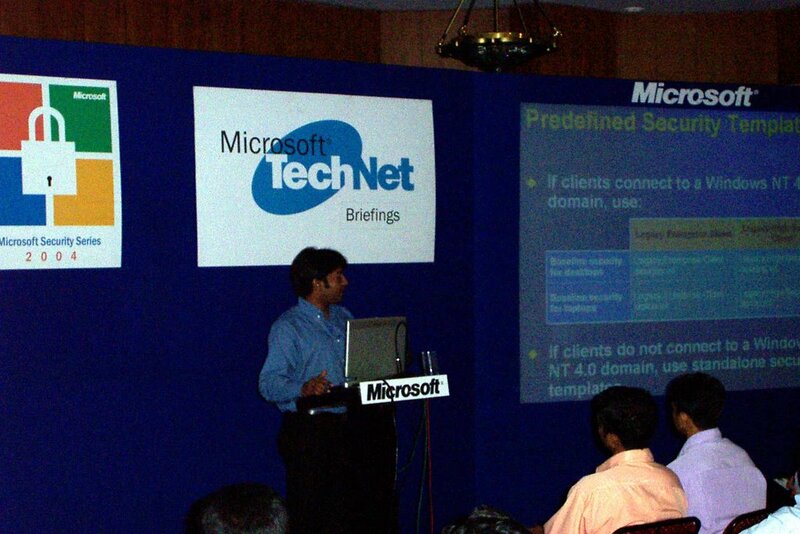 The last time i was in Trivandrum, it was for a presentation on Security Technologies for networking professionals. This time around too I am excited to be reaching the tip of India! Thanks for your quick session on SQL Mobile. 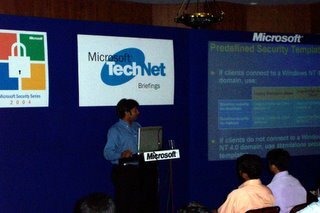 Hope you will post the presentation in your blog.